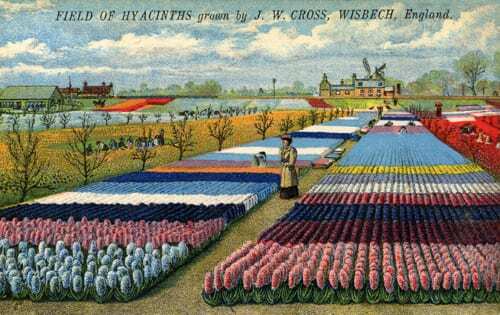 ‘Floriculture – Flowers, Love and Money’ is a new exhibition which will be opening at The Garden Museum in London next month. 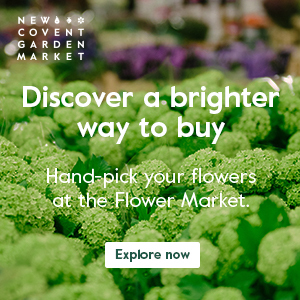 I’m really looking forward to visiting it as it’ll tell the story of the cut flower trade from the 17th century until today. And I wanted to give you advance notice so that if you live in London or are planning on visiting, you can put the dates in your diary too. The exhibition is taking place from February 14th until April 28th. 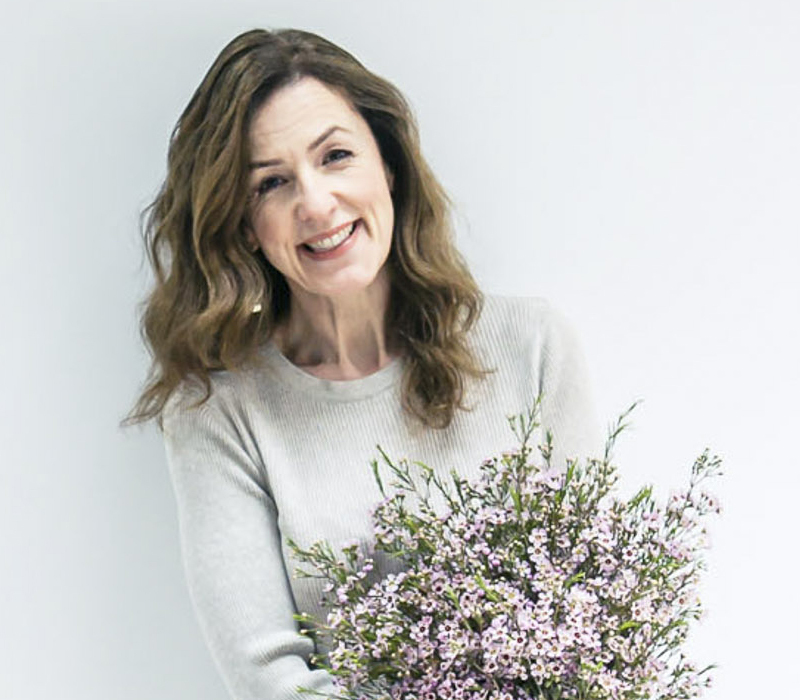 It will explore the relationship between artists and cut flowers, the art of floristry, the growth of the retail industry from florists’ shops to supermarkets, the UK growers industry and the role flowers play in marriage and funerals. 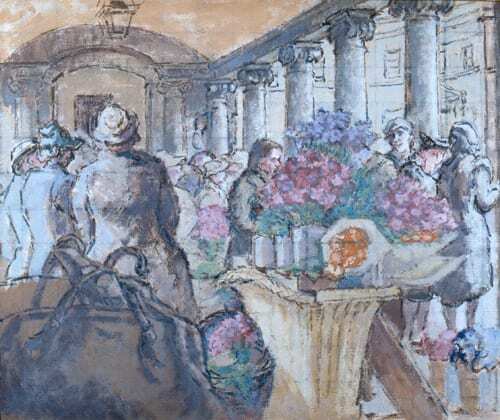 The exhibition is being supported by The Covent Garden Market Authority. Waitrose is the Presenting Partner and The Telegraph Gardening Supplement is the Media Sponsor. 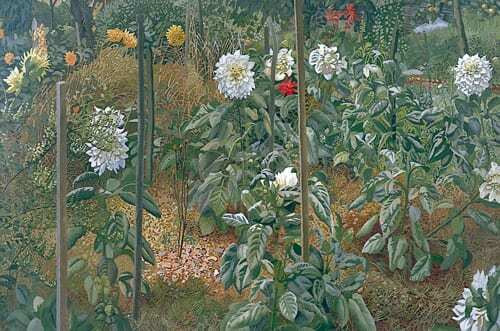 If you’d like to find out more about ‘Floriculture – Flowers, Love and Money’, simply visit The Garden Museum website. In the meantime, if you’d like to keep up-to-date with news from The Garden Museum, they’re on Twitter and Facebook.